yum...looks very delish, am drooling and hungry too :-) I missed the kind of fish :-( Dropping some love for FTF, hope that you can return the favor too. the recipe looks really yum! 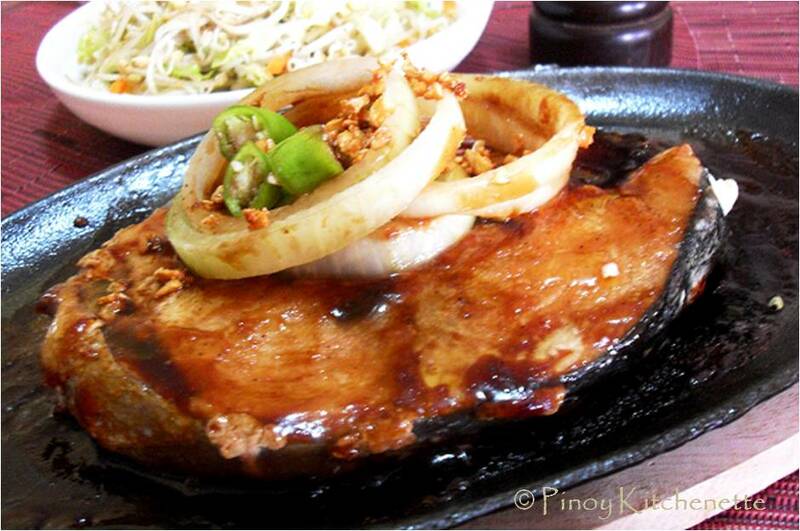 Your Sizzling Steak Malasugi looks heavenly! 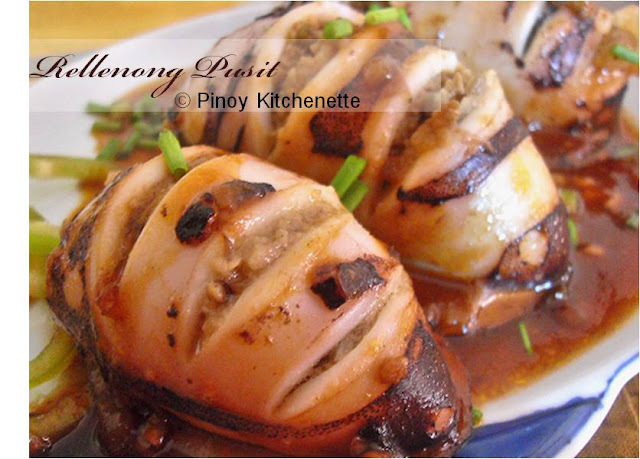 I'm a seafood lover, so I know that I will surely enjoy that fish dish! Happy FTF, and thanks for visiting my entry! same here Lui.I remember when we still live there, there's this manang who does her rounds in the morning and brings us these fresh seafoods, no need to go to the market, no need to refrigerate :) since she sells it daily. That's what I miss too! but i'm planning to go back there via train next time. I'm excited to try it. I was still so young when I last tried it, yun lumang PNR pa.
Planning to go back soon, dont worry I'll be sharing that Bicol Express experience! Yeah right! magpakasawa ka na lang whenever you go back home sa pinas. Sobrang mahal nga naman :) and with just a slice, nakakabitin! So it's yellow fin tuna? Hehe I'm confused din, sometimes they call it blue marlin here... But whatever!Malasugi is a fave ! thank you so much for sharing over at Food Friday! Malasugi is blue marlin, completely different from tuna or ahi. They look different from each other. The marlin has a long bill hence they’re also called billfish.